Get dressed daily with myDiModa! Unsure what to wear? You know what to wear with that white shirt, but that blue striped one seems to go with nothing? Unsure if an outfit has a 1940’s look or is a current trend? myDiModa is your answer! This unique app is designed to create stylish looks from the clothes you already own. Upload photos of your wardrobe, then let myDiModa be your own personal stylist. This app will suggest what to wear, based on the occasion. myDiModa was created for men, by men. 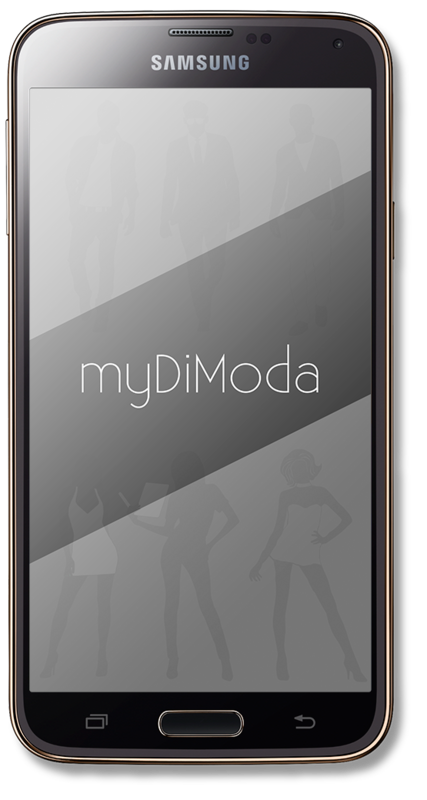 – Ask myDiModa to style you for your event using our patent pending process to give you the most fashion trendy results. Unlike other fashion apps, myDiModa uses Artificial Intelligence to create stylish outifts with what you already own. Just like you tell your stylist your event, tell myDiModa your event.